The last five days show why conservatives are right to loathe the liberal bias of the national mainstream media. It started with the Olympics. 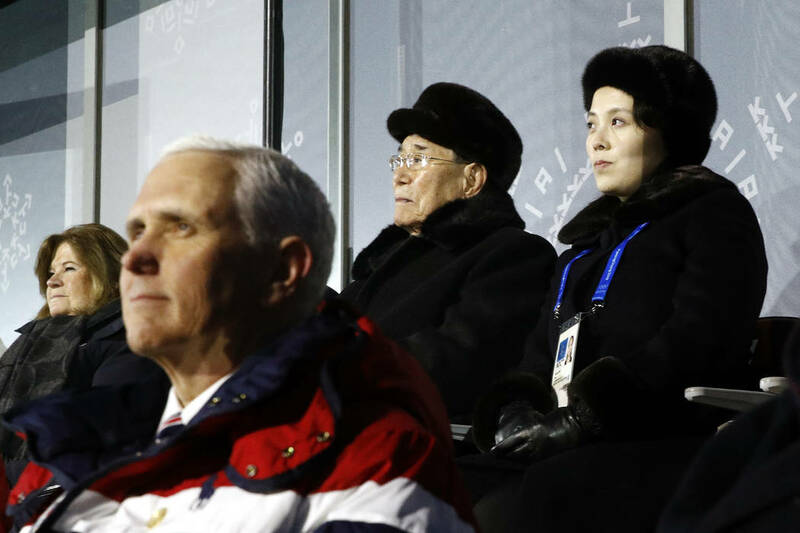 Vice President Mike Pence was in South Korea for the opening ceremonies, which Kim Yo Jong, the sister of North Korean dictator Kim Jong-un, also attended. Her mere presence caused liberal outlets to swoon. The past five days show why conservatives are right to loathe the liberal bias of the national mainstream media. It started with the Olympics. 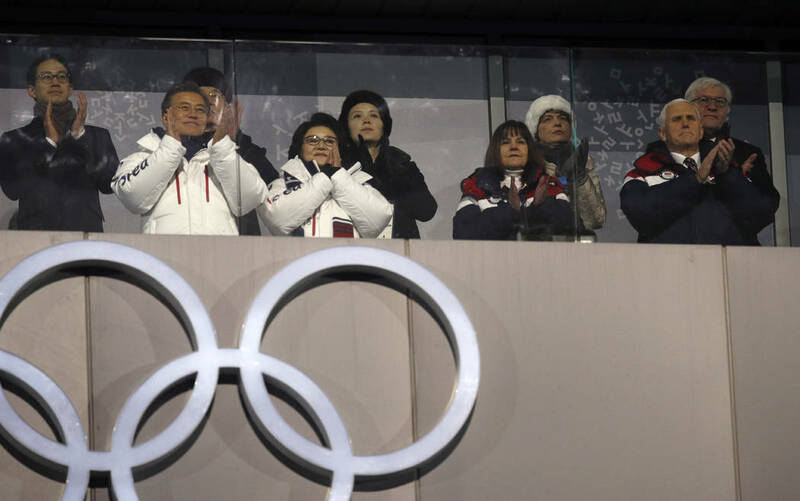 Vice President Mike Pence was in South Korea for the opening ceremonies, which Kim Yo Jong, the sister of North Korean dictator Kim Jong un, also attended. 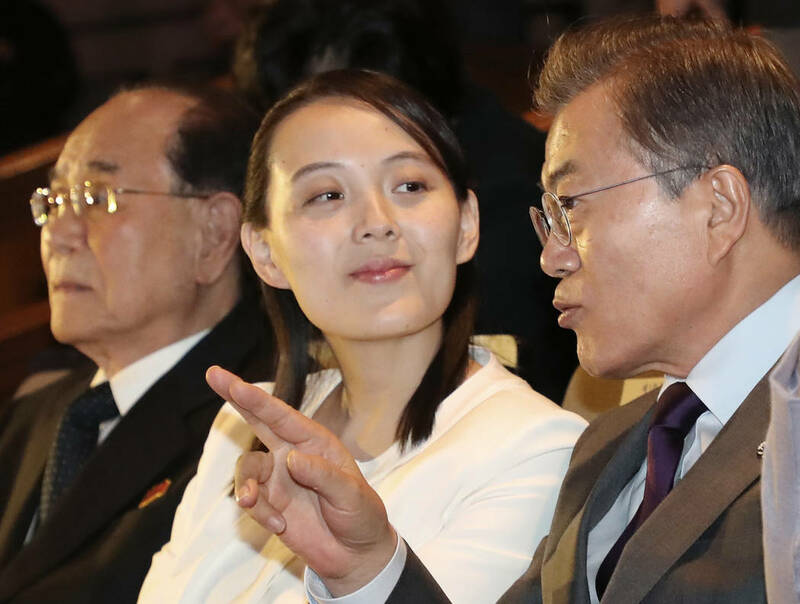 Her presence triggered swooning from liberal outlets. If a reporter wrote something this creepily detailed about a Hollywood starlet, she’d file a restraining order. 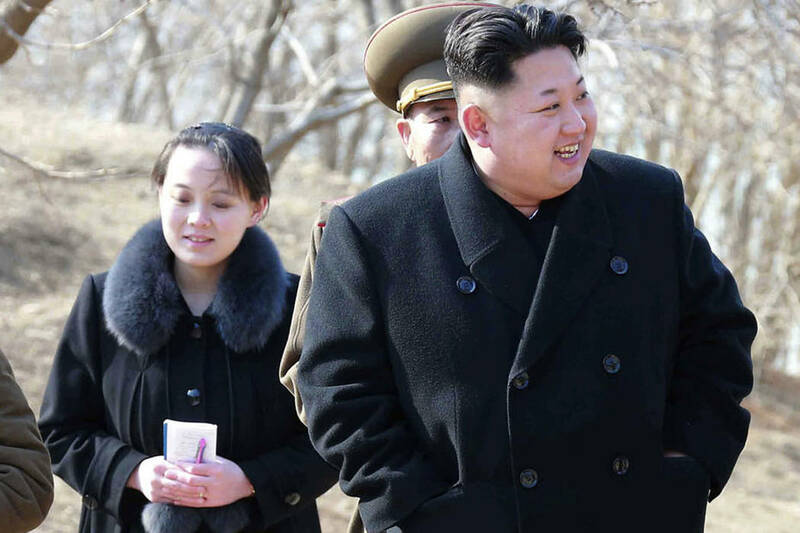 Kim Yo Jong’s presence “is a signal that North Korea is not this crazy, weird former Cold War state — but it, too, has young women that are capable and are the future leadership,” Balbina Hwang, visiting professor at Georgetown University, told CNN. Apparently, you don’t have to know what you’re talking about to be a professor at Georgetown. North Koreans have no freedom of religion or speech. The regime regularly sends political opponents to concentration camps and holds public executions to keep its population in line. North Korea is also a nuclear power and has successfully tested an intercontinental ballistic missile that can hit anywhere in the United States. Welcome back to the Cold War. The national media’s bias isn’t limited to international affairs. On Monday, Trump released his budget plan. “Trump’s budget hits poor Americans the hardest,” declared the Post. The plan “would gut the Supplemental Nutrition Assistance Program, better known as food stamps, by $17.2 billion in 2019 — equivalent to 22 percent of the program’s total cost last year.” Using inflation-adjusted dollars, that reduction would leave the food stamps programs around two-and-a-half times as big as it was in 2000. Hardly the gutting that bloated program needs. In 2012, Politifact gave Mitt Romney a “mostly false” rating for saying President Barack Obama robbed Medicare to pay for Obamacare. It accurately noted that Obama’s proposal sought to slow the rate of the program’s growth. Trump has now proposed something similar, but the media are tripping over themselves to label that a cut. Then there’s the deficit. Politico’s headline read, “The only certainty in Trump’s budget: Oceans of red ink.” That’s true, but Politico’s coverage of Obama’s profligate 2015 spending blueprint looked quite different. 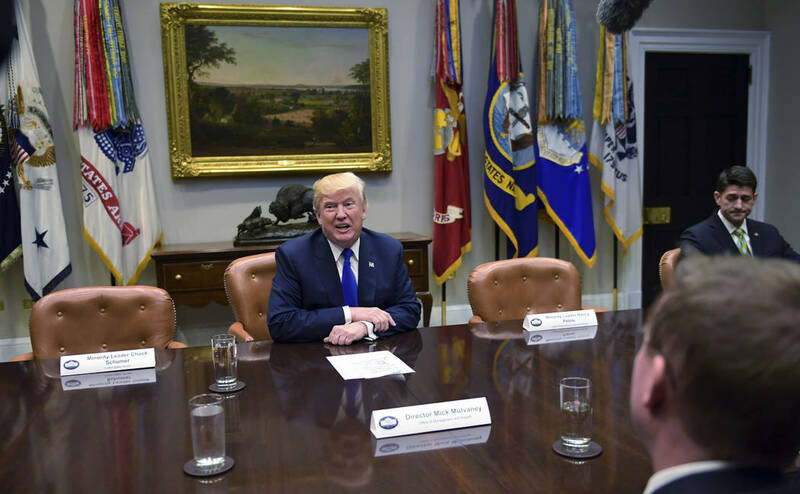 “The president says his $4 trillion budget raises spending without increasing the deficit,” read the headline. That’s an amazingly dishonest way to describe a budget that would have added $5.67 trillion to the deficit over 10 years. Now, there’s a difference between national and local outlets. The Review-Journal does a great job of covering issues, and that’s a credit to its reporters and editors. Nor does the national media’s bias justify pretending well-sourced stories that hurt Republicans — such as the Post’s expose on Roy Moore — aren’t credible. Those caveats aside, the past few days have made the national mainstream media’s slant even more evident. 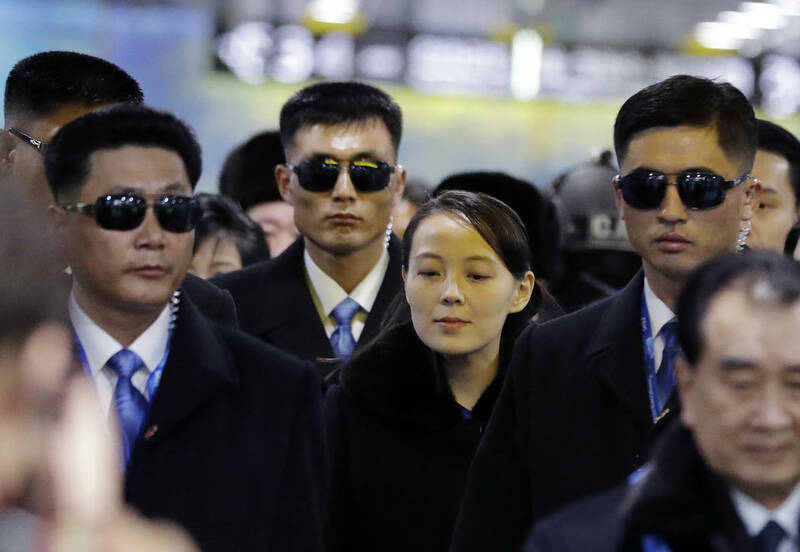 Ninety percent of major broadcast coverage of Trump is negative, but most of the press just fawned over Kim Jong un’s sister for putting a smiling face on a regime known for killing its political oppnents with anti-aircraft guns. Shameful.